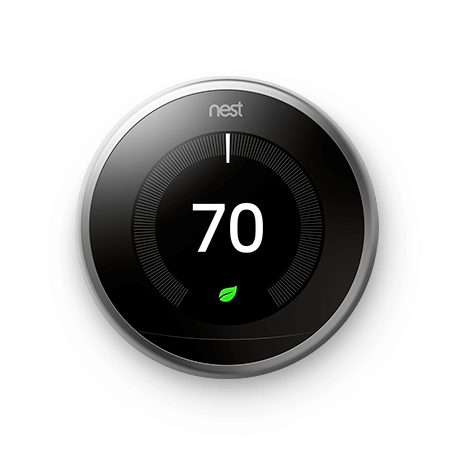 DJB Installations is the professional and affordable answer to your home technology needs. There is no job too small. 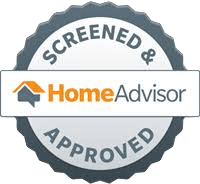 We offer free in-home consultations to go over your options and determine what will best suit your needs. 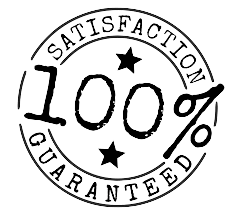 Our goal is your 100% satisfaction. We'll complete your project right the first time. Amazon Alexa, Google Assistant and more. Smart home technology is here in a big way. Whether you want to control your entertainment system, lights, temperature, or all of the above, it's all possible with smart home technology. 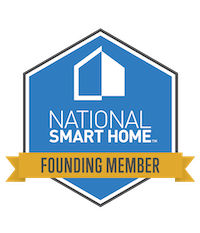 Today's smart home technology is robust, powerful, and affordable. 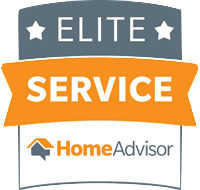 If you'd like to have a conversation about what a smart home can do for you, we're all ears. What's the fastest way to give that boring room a complete makeover? Mount a TV on the wall. It's quick, affordable and with our professional installation services hides all of the wires in the wall. 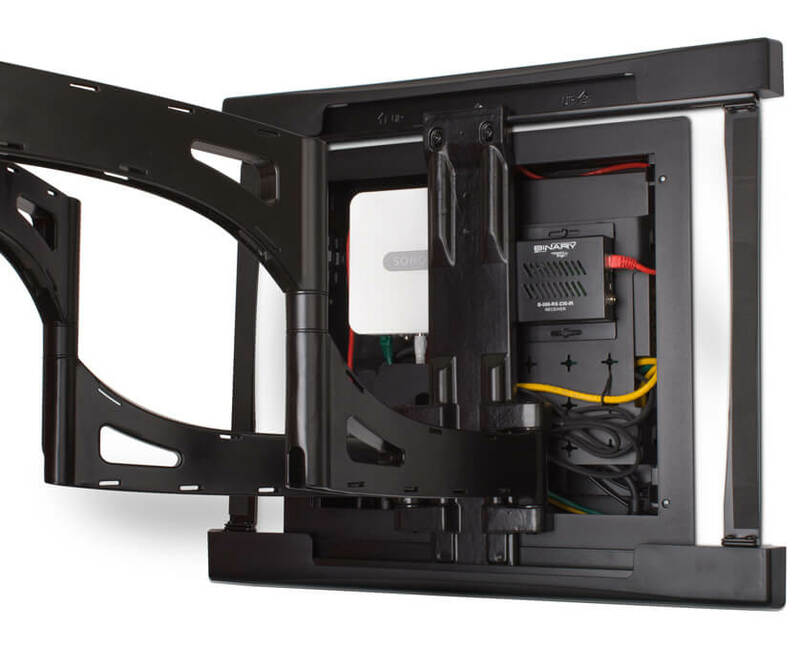 We can mount a TV in a home you're building or the home you're currently living in. It only takes a few hours and the difference it makes is stunning. Check out some of our jobsite pics right here. Dedicated room or living room? The choice is yours. We'll sit down with you and design a system around your wants, needs and budget. We sell everything we install. No reason to run out to the big box store looking for products, we'll design the perfect system for your home and lifestyle. Job was more complicated than expected. Required more work but DJB stuck to quote. Did professional job. Careful, quick, quality work and clean up. Nice guys too. Great job! Showed up when he said he would. Very pleased with the new TV mounted over the fireplace, removal of all the wires behind the old TV and stand, plus the set up of the new sound system and other equipment. Reasonably priced. Seemless experience. Guy came over exactly when promised, had all the tools, and wAs all done in a matter of minutes. Save yourself the trouble. Hire these guys! We've built our reputation on recommending and selling gear that works. Here are a few of our favorites. SONOS has changed the way we enjoy music in our homes. 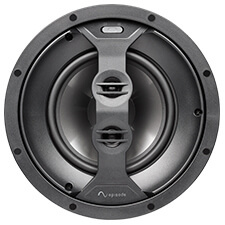 Start listening to more music at home in high quality sound. Bookshelf, floor-standing, outdoor, in-ceiling or in-wall. SONOS can power all of your speakers. Schedule a demo, we guarantee you'll love SONOS. Your backyard doesn't end at your patio. Your outdoor experience shouldn't either. Get the backyard entertainment system you've always dreamed about. From SunBrite© televisions to landscape speakers. It's time to be the envy of the neighborhood.